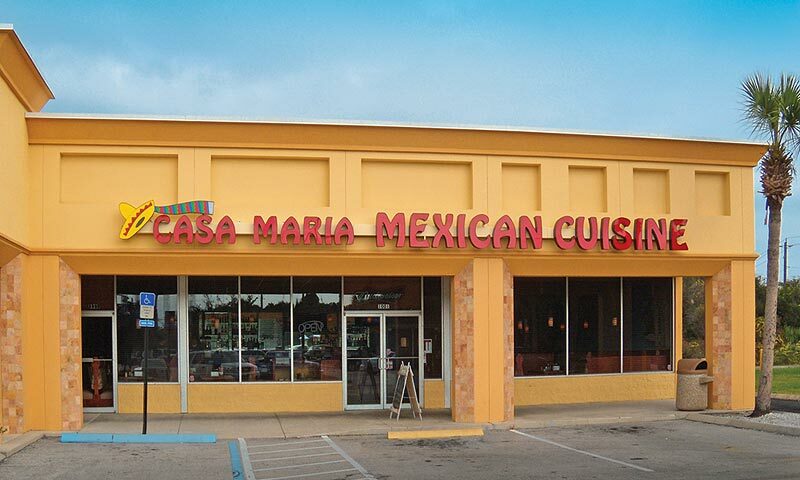 Casa Maria Mexican restaurant is a family owned and operated establishment in St. augustine, Florida. They serve quality Mexican cuisine, from the expected tacos, nachos, enchiladas, and tostadas to the more elaborate dishes, like the Special Villarata and La Favorita. Try this family dining establishment, where there is a variety of dishes to choose from, perfect for the whole family. Large screen TV's are perfect for watching your favorite sports game. 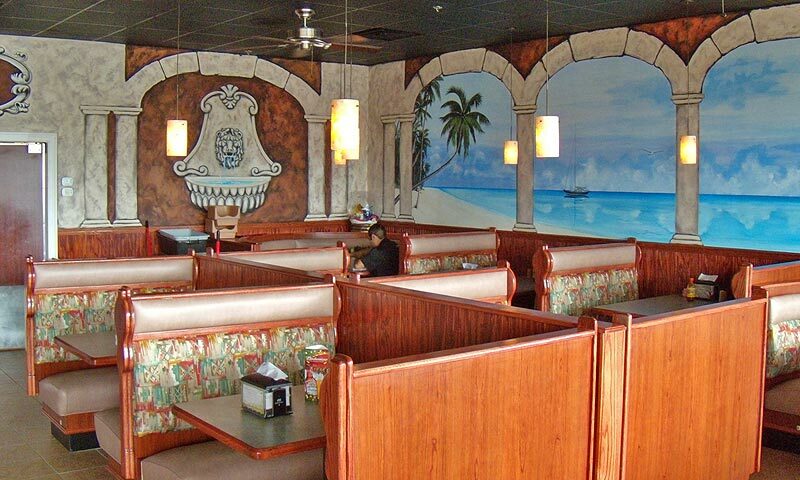 Casa Maria offers customers a festive atmosphere and good eats, and great service. It is a great place to visit for lunch, dinner, or just a nice cocktail! The authentic, mildly flavored Mexican dishes can be complimented with a variety of hot sauces available, including their special sauce (it's a kicker). 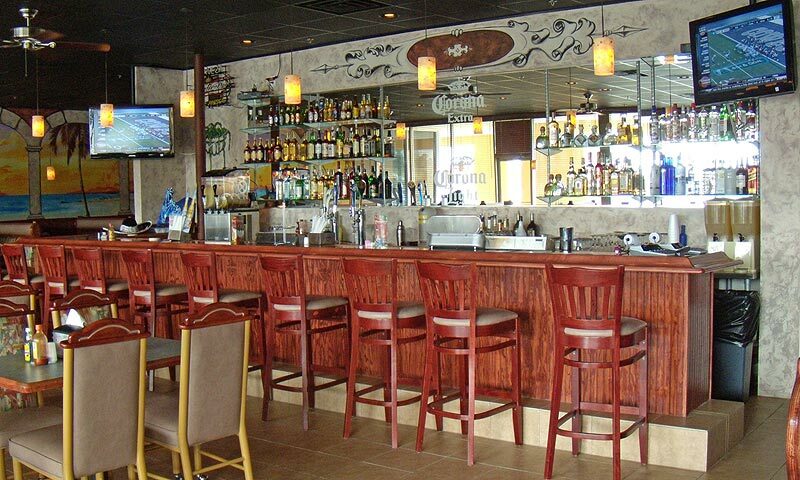 Happy hour specials and margarita pitcher specials are offered daily. The service was slow, had to keep reminding our waitress to bring the food/ & drinks we ordered. The food had no seasoning. Very disappointing!! But the thing that never changed was, that you stand by the door waiting to be seated, and you will wait!! Maybe it was the time of day! We went in for an early dinner since we had not eaten lunch. It was about 4pm. Yuck! We love mexican food. It is our favorite. We will definitely not return. What a disappointment. Hubby ordered chicken enchiladas. Chicken was tough. I ordered the taco salad and the ground beef (?) was mush. The only thing good was the chips and salsa. The food was amazing. Our chips were perfectly fresh. Our meals were delicious and by far the best Margarita's around. We eat here several times when on vacation there. We never had one complaint. I had chicken in my dish and it was melt in was seasoned perfect and so juicy and tender. Can't wait to come back and eat there again. This was the WORST Mexican food I've ever eaten. The 'salsa' must have been bought from the Publix next door, the chips were completely stale (we tried two baskets), and the food was unedible. I've never written a review but I HAD to warn others not to waste their money. It was reasonably priced and the waiter was nice but the food was tasteless, mooshy and downright awful. Really good food at reasonable prices and very nice drink deals! Had a great time here.